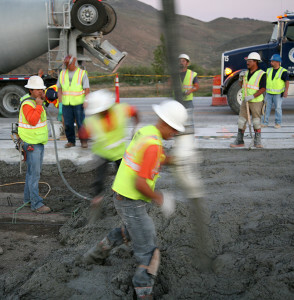 The Sierra Nevada Concrete Association (SNCA) is composed of companies from all parts of the concrete construction industry. The SNCA is an active force in promoting the use of quality concrete for all types of construction, and to benefit all aspects of the community. SNCA works on issues and projects where group rather than individual action is most effective, providing programs for the collective improvement of the industry and the particular benefit of member companies. What can the SNCA do for you? This multi-faceted approach benefits SNCA members. It brings better bid specs, and a greater chance to bring your company work that is concrete-focused. 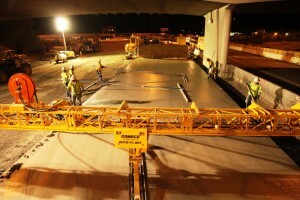 SNCA works closely with groups such as California Nevada Cement Association and Concrete Paving Association to tell the concrete story that puts you in a better position for increased market share. If you are a member of the concrete industry and would like to become more involved, please consider joining the SNCA. To become a member, download and complete our membership application. Fill out the form below to get information about becoming a member. Or if you’ve have a question about your next project we are here for you. From concept to creation, let us help you.